BHIMADIRECT DYES the name itself alludes to the fact that these dyes do not require any form of “fixing”. They are almost always azo dyes, with some similarities to acid dyes. They also have sulphonate functionality, but in this case, it is only to improve solubility, as the negative charges on dye and fibre will repel each other. BHIMADIRECT DYES are water soluble substantive Direct Dyes which are used for the dyeing of cellulosic fibers. This group is recommended for exhaustion semi-continuous and continuous printing process. BHIMADIRECT DYES are included in the "E" group which is recommended for HT system too. BHIMADIRECT DYES cover the entire shade gamut and are easy to apply. They have good leveling property and are cost effective. 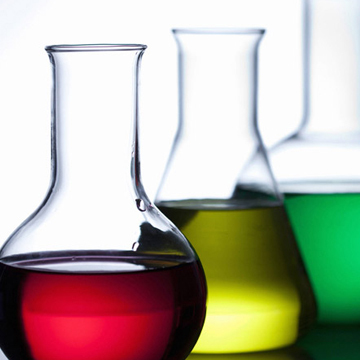 Certain dyestuffs within this range are suitable for high-temperature dyeing of cellulosic/polyester blends. In general, they may be applied on cotton by any method and most of the dyes in the range are even suitable for package dyeing of cotton yarn. The one advantage is that direct dyes may be more lightfast, that is, resistant to fading in the light, than fiber Reactive Dyess. 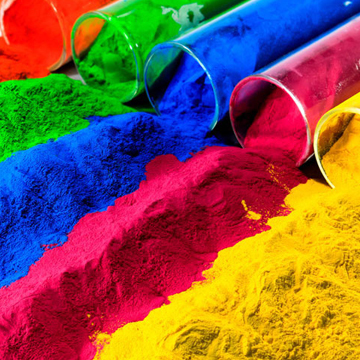 BHIMADIRECT DYES are used on cellulose fibers such as cotton, rayon, and linen. They lack the permanence of the cold water fiber Reactive Dyess which most serious dyers prefer for use on cellulose fibers, but in some cases they have advantages that make their use worthwhile.